Hair extensions are great in adding versatility to our hair; allowing us to rock the fleekiest hairstyles, otherwise unimaginable! We love the way we look, and feel when we take off that salon cape; heads held high, and luscious locs blowing behind us. If you’re wishing this feeling could last longer, you probably haven’t unlocked the importance of good aftercare. Our hair extensions may look great initially, but if we want to maintain this, it’s important for us to establish a good aftercare routine. Here are our top tips to ensure you do just that. 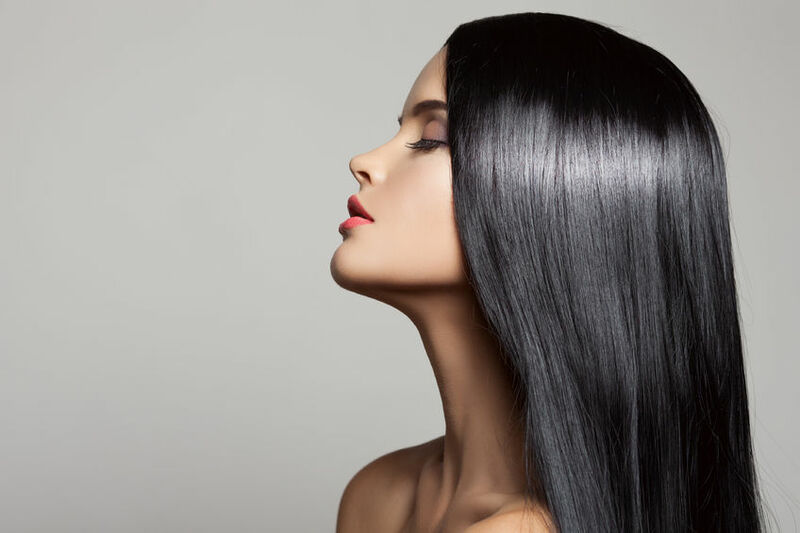 Detangling your hair extensions may sound like a chore, but in reality, it only takes a few minutes. This should be one of the most important parts of the daily care of your hair extensions; preventing tangled roots, and making them easier to remove when you’re ready to call it quits. Your hair extensions are delicate, meaning they need to be brushed with care. Using a hair brush, you can carefully rid those tresses of unwanted kinks. Always remember in this case, slow and steady wins the race; taking the time to brush your hair from root to end, is the perfect way to maintain healthy, natural looking extensions. If your extensions aren’t removable, it’s probably a good idea to tie them back when sleeping, or exercising. Aside from the fact that it will make these a lot easier, (no one wants to attempt the treadmill with 20” blowing in every direction) it will also stop your extensions getting caught, and save you some detangling time. Your extensions won’t get as dirty as your real hair, but that doesn’t mean they don’t need regular washing; gently comb through your extensions before shampooing, for a smoother end result. 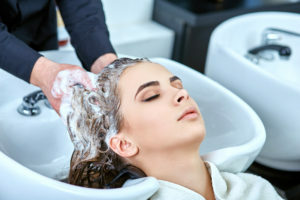 Conditioners are great in nourishing hair extensions, and restoring shine; take your aftercare to the next level, and include an intensive conditioning treatment once a week, to provide some much-needed moisture. Heat is great at quickly taking our hair from sleek to bouncy; we can do so much with all the clever heat devices on the market. This is great, but unfortunately, it’s not all roses. Too much heat can cause great damage to our hair if not used properly; a good heat protector will help minimise this damage. Remember, heat isn’t always necessary; air drying hair extensions after washing, will minimize creases and odd tangles. Visiting your stylist regularly for maintenance appointments is key. 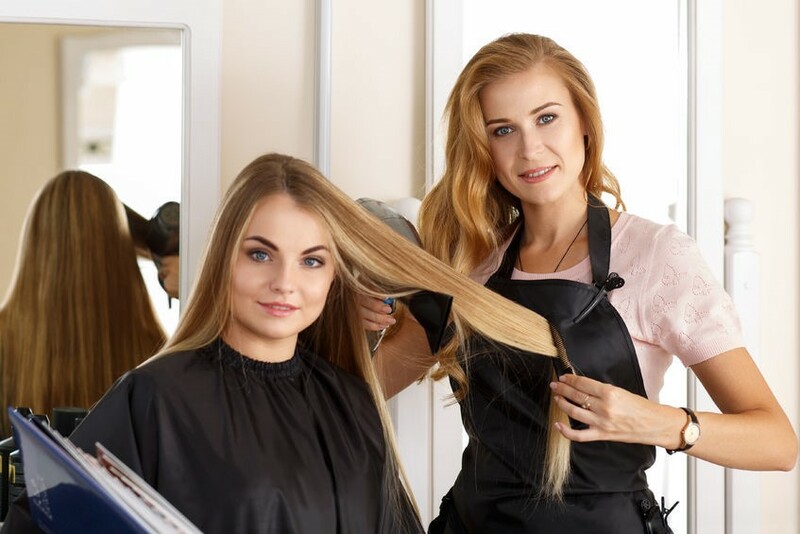 A good stylist will not only be able to install, or revamp your extensions, but also provide you with sound aftercare advice. Right now, you should be fully equipped with major jewels on caring for your hair extensions. If you you’re looking for somewhere to get extensions done, or maybe need a little help with maintenance, check out our trusted Top London Hair Salons, available to book 24/7 in just a few clicks.